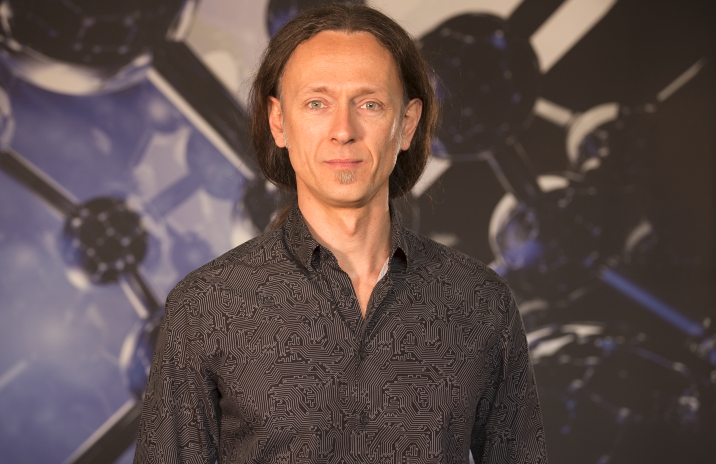 As part of the Spin Qubit 3 international conference, UNSW’s Professor Andrea Morello will present a public lecture at Sydney Nanoscience Hub to showcase Sydney as a globally significant hub of quantum technology innovation. The lecture, entitled “Schrödinger’s cat is alive and means business – Directions and opportunities in the quantum technology revolution”, will illustrate the working principles and the applications of some of the pillars of the quantum technology revolution: quantum computing, quantum communication, and quantum sensing. Quantum science is often been portrayed as a spooky, counterintuitive topic of interest only for a few weirdos. Yet no electronic device would work if it weren’t for the quantum behaviour of electrons in a crystal. Today we are witnessing a revolution in the way quantum phenomena can impact our lives, and making unprecedented progress in being able to “see”, and thus understand, the quantum world. In this public lecture, Prof Andrea Morello will illustrate the working principles and applications of the quantum technology revolution: quantum computing, quantum communication, and quantum sensing. Forget about spookiness and weirdness – this stuff is here and it’s working. Big companies are already ramping up investment in order to benefit from the opportunities offered by what is predicted to be one of the most transformative technologies of the 21st century. Don’t miss out! Image by Lee Henderson courtesy of UNSW. Find out more about Professor Morello’s work at the ARC Centre of Excellence for Quantum Computation and Communication Technology (CQC2T).